A-ha and Teitur. He has also worked with artist like Kari Bremnes, Susanna, Satyricon, Fieh, Emilie Nicolas, Stein Torleif Bjella and more. 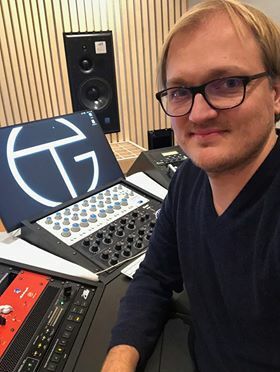 Nowadays his focus is mainly on mastering, at his newly built studio designed by acoustician John Brandt for high monitoring accuracy. The mastering setup consist of equipment from ATC, Dangerous Music, Knif Audio, Buzz Audio, Hendyamps, FCS, Api and Burl.